2013 To-Read List: Super Series! >> The Emperor’s Edge Series — I’ll finish this up with #6 when it comes out, along with Beneath the Surface, Encypted,Enigma, and any other novels or novellas Ms. Buroker chooses to put out this year. >> The Unicorn Chronicles by Bruce Coville — I’ll finish this up with The Last Hunt and I might end up rereading all the others since they’re quick and awesome (and it’s been a while since I read the previous three). If I choose to read any other series books, I’ll do a new post at that time! For now, these are certainly enough to keep me busy. 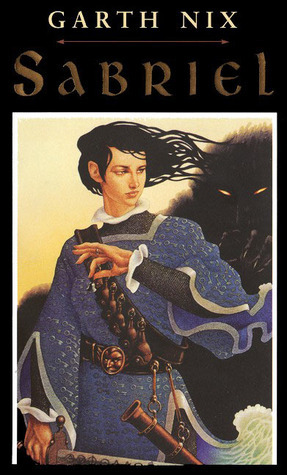 🙂 I’m particularly excited about rereading the Abhorsen Trilogy. I ADORED those books when I was younger and I cannot wait to read them for the THIRD time! Have you ever read any of these books? If so, what did you think? 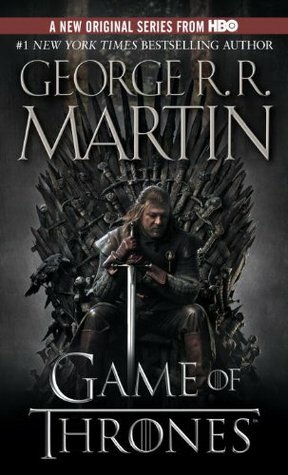 What series books are you looking forward to reading this year? I’d love to hear!